Drywall often goes unnoticed until there is a crack, hole, water spot or other daily living damage. Speed Square Home Repair has the skills to repair these issues and give the wall or ceiling a clean fresh restored look. Those unsightly nail pops or tape seams will no longer be visually unappealing. When new sheet rock is needed then Speed Square Home Repair will install new boards and leave the surface ready for painting. Home color, home style, and home decorating trends are always changing. 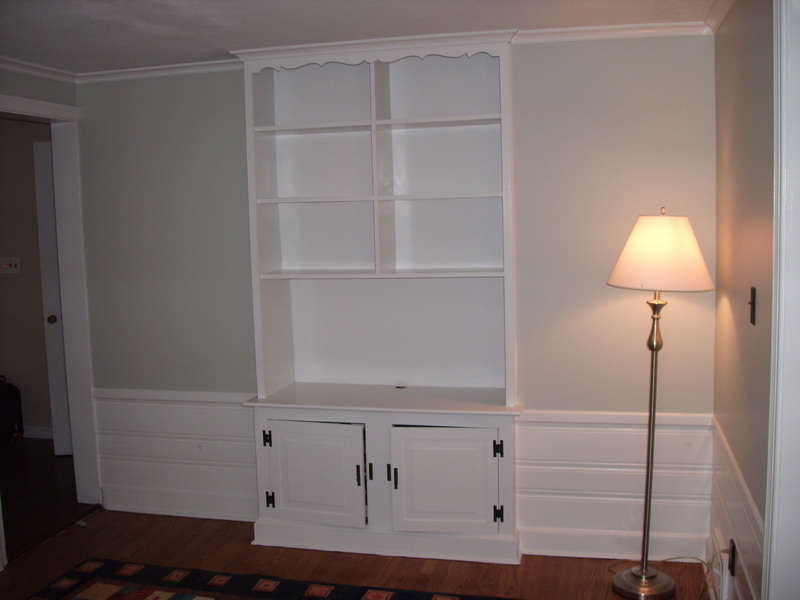 If you are looking to modernize, update, or beautify interior rooms then a perfectly applied coat of primer and paint may be the answer. Speed Square Home Repair will expertly prepare the wall surfaces and apply the primer, wall paint to bring a vibrant and welcoming feel to your living space. If dated wallpaper is in the way then Speed Square Home Repair will remove and prepare the wall for the next level of finishing. We all know how hard it is to get and stay organized. There are never enough storage options to keep key items within reach. Accessibility and clean lines of visibility to our belongings can be a challenge. 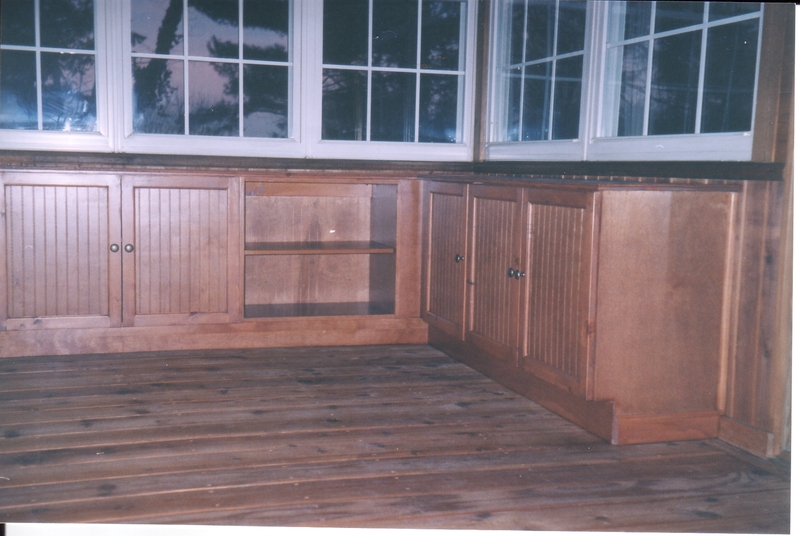 Speed Square Home Repair will install either stock shelves, cabinets or modular systems to meet your needs. We are experts in organizing garages, mud rooms, organizing closets, laundry rooms, basements, and shed storage areas. If a stock storage unit is not appropriate for you then a custom storage system will be designed and installed specific to your needs. 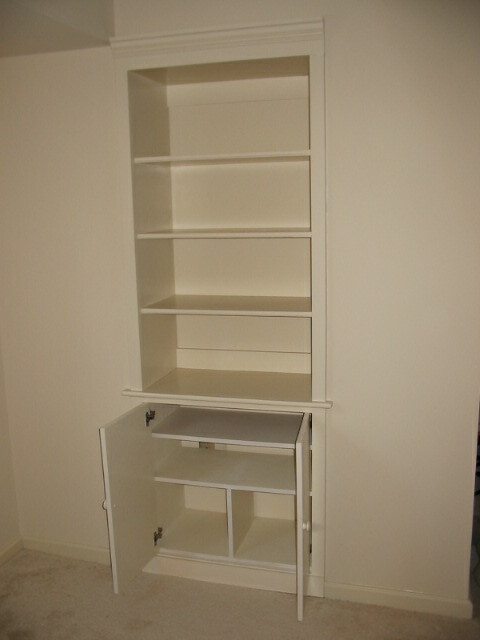 Regardless of the challenge we will meet your needs to create a functional space for storing clothes, seasonal items, antique models, toys and hobbies, shoe storage, document storage and more. Beautiful bathrooms, kitchens and basements add value and enjoyment to living in your home. If you have been thinking about updating your basement, bathroom or kitchen then Speed Square Home Repair will provide professional service to meet your expectations. Whether it involves a full remodel or a modest upgrade Speed Square Home Repair will act as lead carpenter or general contractor and put together a team of professionals to take the project from start to finish.